The Greek State earned very little from the famous Lagarde and Borjans lists of alleged tax dodgers, instead of the estimated 1 billion euros government officials were claiming to receive. A recent decision of the Plenary Session of the Council of State that the limitation of tax claims is five years and the continuous limitation extensions are unconstitutional, many of the audits that have started may prove to be unlawful. The Lagarde list is a spreadsheet containing roughly 2,000 potential tax evaders with undeclared accounts at Swiss HSBC bank’s Geneva branch. It is named after former French finance minister Christine Lagarde, who in October 2010 passed it on to Greek officials to help them crack down on tax evasion. 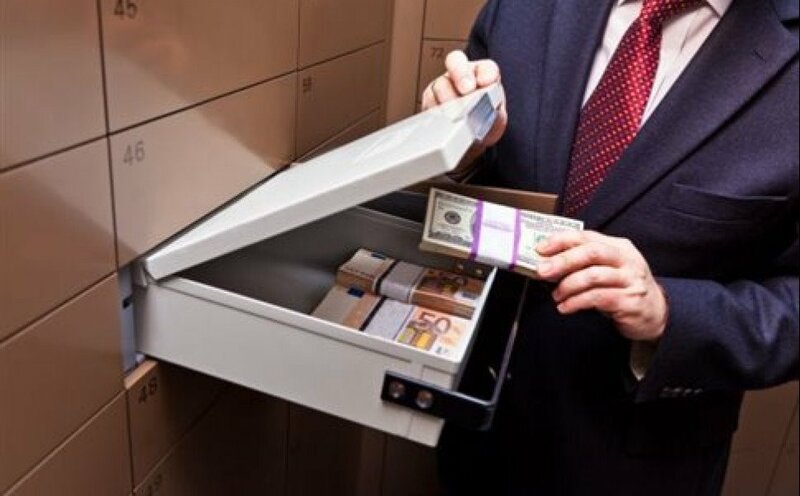 The Borjans list, named after Finance Minister of Germany’s State of North Rhine-Westphalia Norbert Walter-Borjans, is a list of 10,588 bank accounts of Greek depositors with large accounts in UBS. The list was given to the Greek government in 2014 also to help track down tax dodgers. Upon coming to power in January 2015, Prime Minister Alexis Tsipras pledged that he will make full use of the two lists in order to crack down tax evasion, while at the same time generate state revenues estimated to be around 1 billion euros. However, results have been very poor. For the Borjans list, until April 30, 2017, audits were initiated on 214 cases, but only 11 were completed, while the amount verified was only 10,918 million euros. Of the 28 related cases, only two were completed bringing 137,000 euros out of 1,791 million euros due, to the state coffers. Regarding the Lagarde list, 519 audits were initiated with only 210 of them being completed. According to the completed cases, a total 256,055 million euros are due to the Greek State. However, only 43.477 million euros are collected. Another 8.529 million were asserted from nine related cases.